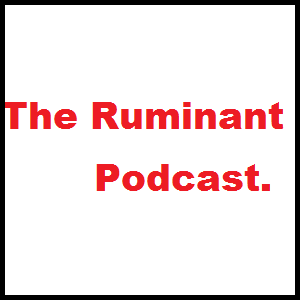 The Ruminant Podcast: episode 2 explores the art of producing quinoa and amaranth on a small scale with guests Dan Jason of Saltspring Seeds and Curtis Stone of Green City Acres. In this post: Moss Dance shares her design for a simple, affordable hoophouse. This post: a quick review, and link to, a webinar about utilizing cover crops for organic production. In this post: writer, organic farmer, and seed producer Dan Brisebois suggests five books new vegetable farmers should read first. 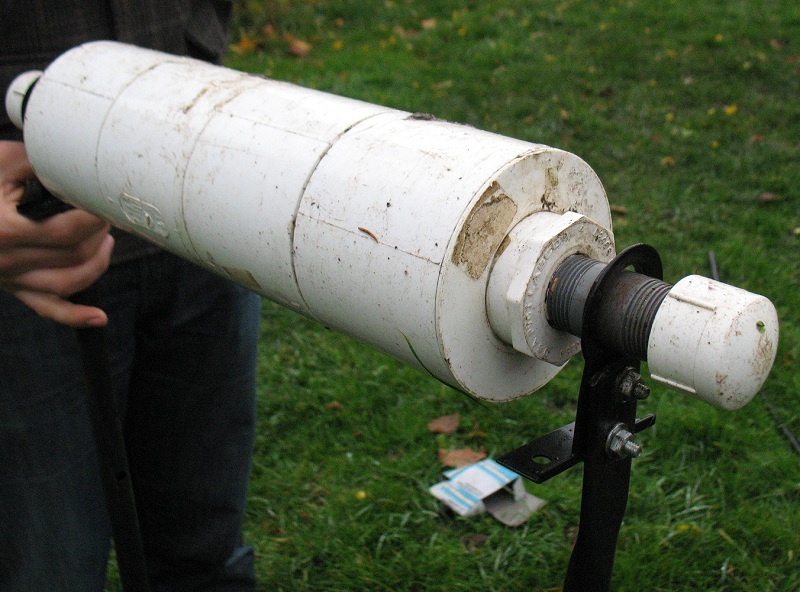 An unplanned camping theme permeates this post, which features a couple of farmers' approaches to housing their animals. 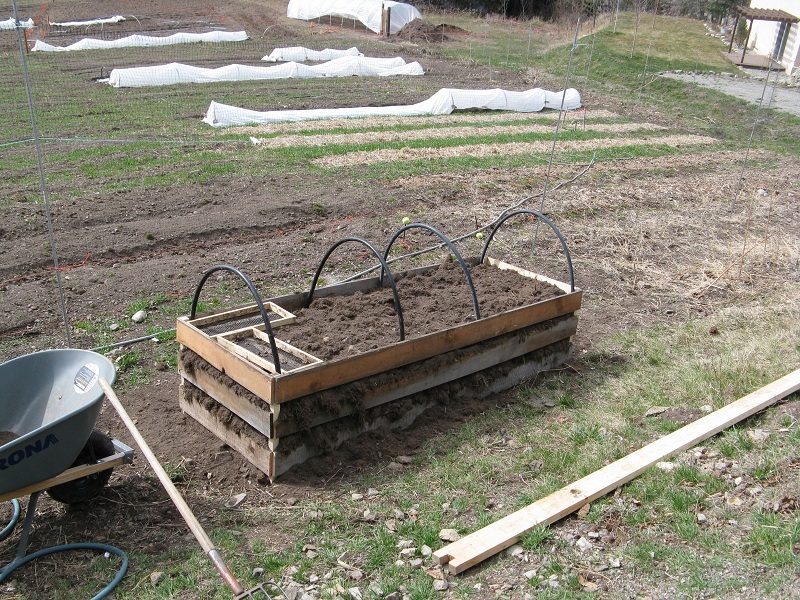 With no money in the budget for anything fancy this year, we used some row-tunnel hoops lying around the farm to create a skookum trellis system for our tomato plants.